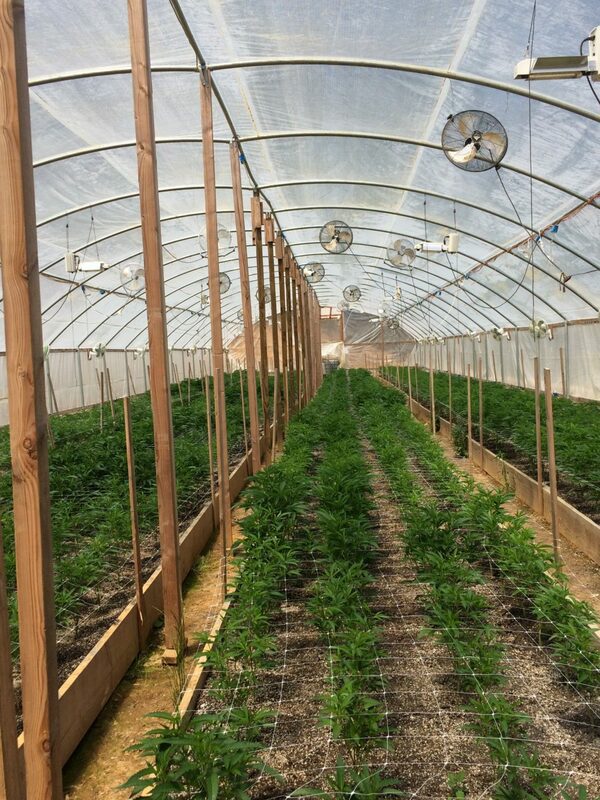 EUREKA - On June 13 and 14, 2018, California Department of Fish and Wildlife (CDFW) wardens assisted deputies with the Humboldt County Sheriff’s Office Drug Enforcement Unit (DEU) in serving search warrants to investigate the illegal cultivation of marijuana near the communities of Hyampom and Dinsmore. 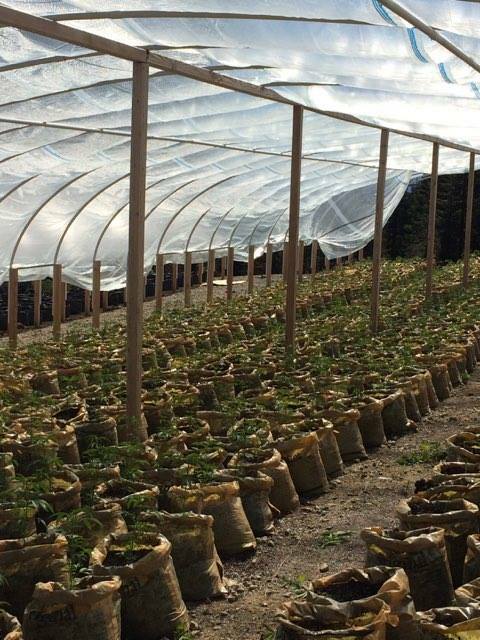 The two investigations lead to the eradication of 8,462 marijuana plants, the seizure of 10 firearms and the arrests of two men. The June 13th investigation focused on two parcels near Hyampom. 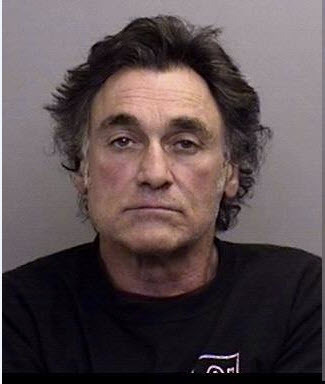 Neither parcels had, or were in the process of obtaining, a commercial cannabis permit with the County of Humboldt. Law enforcement officers located five greenhouses and eight outdoor marijuana cultivation gardens. 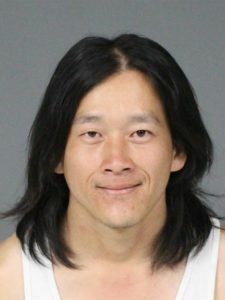 Officers eradicated a total of 5,387 marijuana plants, seized three firearms, and arrested Nou Kia Vang, 35, of Fresno on charges of unauthorized cultivation of marijuana, carrying a concealed firearm in a vehicle, streambed alteration without a permit and water pollution. The June 14th investigation focused on two parcels near Dinsmore. 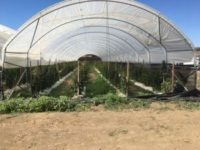 Once again, neither parcels had, or were in the process of obtaining, a commercial cannabis permit with the County of Humboldt. Law enforcement officers located 15 greenhouses and two outdoor marijuana cultivation gardens. 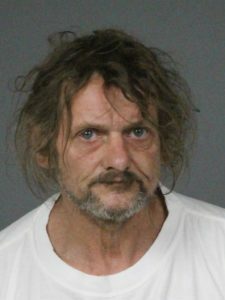 Officers eradicated a total of 3,075 marijuana plants, seized seven firearms, and arrested Edward Daniel Starkey, 55, of Mad River on charges of unauthorized cultivation of marijuana, felon convicted of a violent crime in possession of firearms, stream bed alteration without a permit and depositing hazardous materials into a waterway.